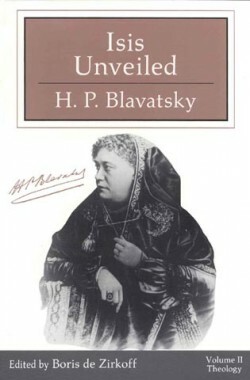 Last year was the 125th anniversary of hpb’s passing and sadly, Blavasky News did nothing to mark the event. In order to karmically compensate for this omission, let us celebrate the 140th anniversary of the publication of Isis Unveiled in grand style with a collection of 24 articles analyzing volume one. Decoding Isis part 2 – I, who am about to be sacrificed on the altar of public opinion, salute you!